Billion Dollar Graphics: Is PowerPoint the Enemy? Recently, The New York Times ran an article entitled, “We Have Met the Enemy and He Is PowerPoint” by Elisabeth Bumiller. The article focused on how PowerPoint is now the military standard in briefings much to the chagrin of many who see creating PowerPoint presentations as a time waster—and the enemy to actual "discussion, critical thinking, and thoughtful decision-making." Some junior officers spend the majority of their time creating PowerPoint slides for briefings that storyboard "just about anything that happens," according to Lt. Sam Nuxull, an Army platoon leader in Iraq. 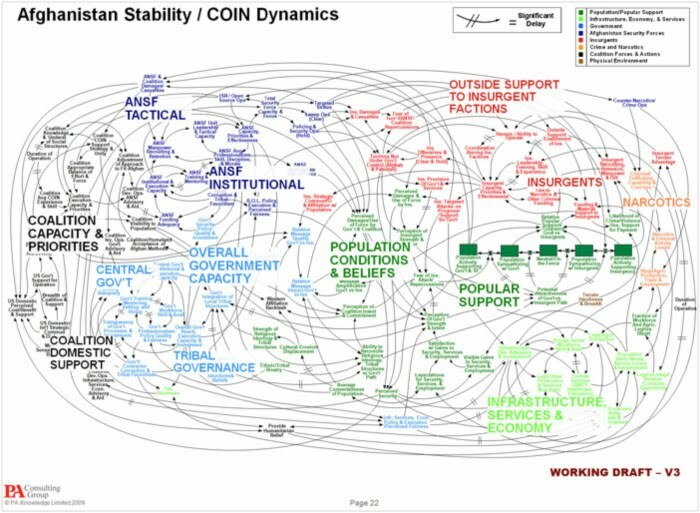 Part of a presentation to Gen. Stanley A. McChrystal and other officials, this graphic depicts the complexity of the American military strategy in Afghanistan. However, if the author of the slide intended to show how the strategy is convoluted and confusing, he succeeded, because no one in the room could follow it. 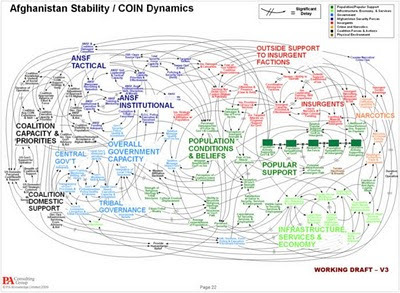 After viewing this PowerPoint slide, the general commented, "When we understand that slide, we’ll have won the war." Graphics like this one and many other convoluted presentations give PowerPoint a bad rep. But PowerPoint is not the enemy. People not being properly trained in how to create graphics and good presentations are the enemy to ... well ... PowerPoint and audiences everywhere that are held captive by these confusing and boring briefings. 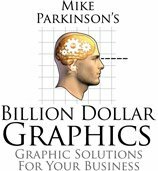 People assume that merely knowing how to use graphic software will automatically make their ideas and concepts understandable. They forget that PowerPoint is just one of many tools that they need to master to properly communicate their message and successfully reach their goals and reach their audience's limited attention spans. However, there is one situation in which a graphic like this one could work. If it is shown as the current situation/process/tool with the following slide depicting a clean, easy-to-follow version of the new solution—one that your company or team is proposing. That setup would be a brilliant way to win your audience's attention and their gratitude for offering a better solution.